German engineering at its best. Focus electric bikes are owned by Derby Cycles, the huge name behind the world renowned Kalkhoff brand. 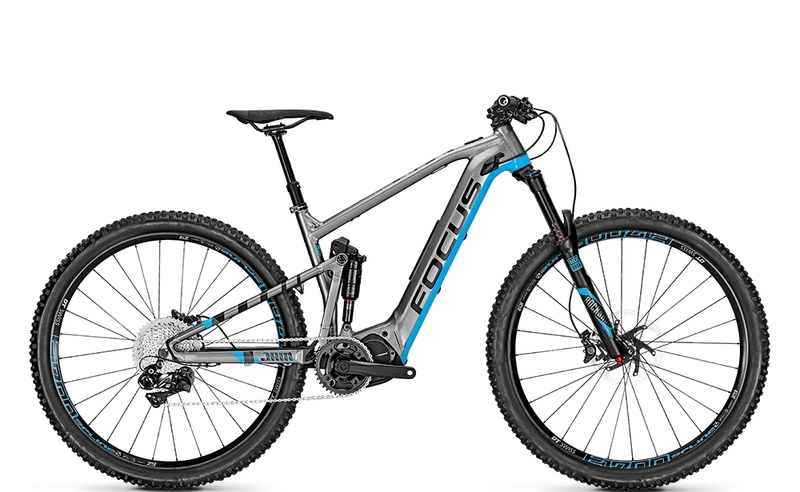 Best known for their eMTBs and trekking bikes, Focus has an enviable pedigree in manufacturing and design. Their range of eMTBs, include the hard tail Bold2 and the full suspension Jam2 bikes in a number of variants and spec levels. Additionally, their trekking bikes are branded “Aventura” with carefully crafted designs and represent great value for money. Last but by no means least is the “Jarifa” range – a series of electric bikes with looks to die for! OnBike is delighted to embrace the Focus brand which complements the Kalkhoff bikes very well, we think. Both brands represent quality, style and performance in somewhat different ways. Equally, it adds a further dimension and level of choice for customers. 2017 is going to be an exciting time. Focus are launching their uniquely designed Bold2 and Jam2 eMTBs. These superb machines utilise the new Shimano E8000 drive and have dual battery options. They’re exciting, and a very individual bike. The single integrated battery, and very light Shimano motor make them highly manoeuverable and great performers. The Aventura range of trekking electric bikes are classy machines, built with both comfort and performance in mind. They are extremely well equipped, and come at a very affordable price. Based on the Bosch Performance CX motor, this range of ebikes will take the rider to dizzy heights! Within the Jarifa range are a number of uniquely designed ebikes. Some have huge 600Wh integrated batteries and stunning good looks, utilising the all new Impulse Evo RS 80Nm motors. Others have classic lines and are powered by Bosch. Whatever the desire, Focus have created a very unique range of stylish and high performance electric bikes. Kalkhoff Electric Bikes are coming to OnBike!